Redshirt senior attackman Dylan Donahue scored four goals and added five assists, a career best, as Syracuse dominated Siena in its 2016 season opener, 18-5. 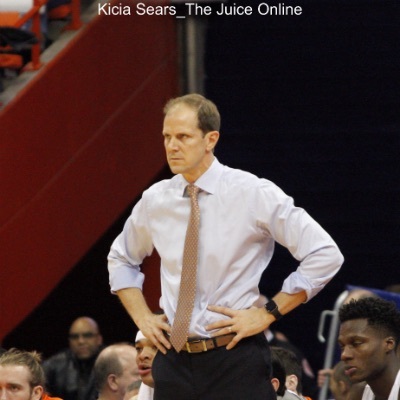 Syracuse interim head coach Mike Hopkins earned the first win of his career on Tuesday night, as the Orange handily defeated Colgate 78-51 to snap a two-game losing streak. In 14 minutes against Lehigh in Syracuse’s 57-47 win over Lehigh, Joseph finished with eight points on 2-of-3 shooting from downtown. 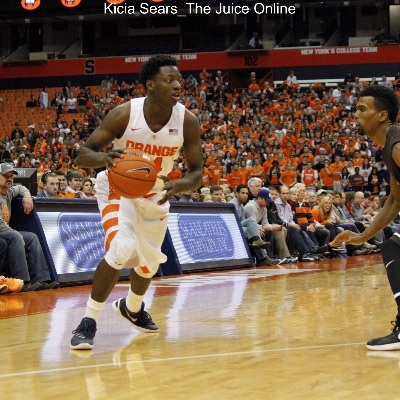 Syracuse displayed its new look offense in a 97-58 win over Le Moyne in its exhibition opener. Senior Kevin Rice had four goals and three assists, while Schoonmaker delivered four goals at crucial times to help the team secure the win. 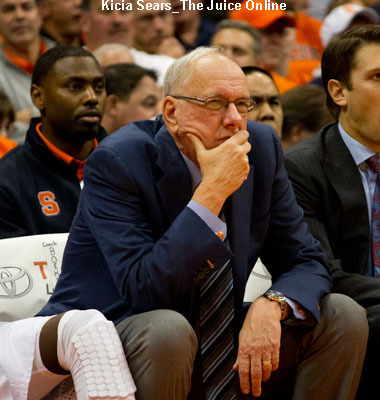 Boeheim reaffirmed his retirement timeline at three years, but also said he could retire at the end of next season if he felt he was no longer effective. When asked about his farewell, he laughed. Attackmen Dylan Donahue and Randy Staats each had six points to lead No. 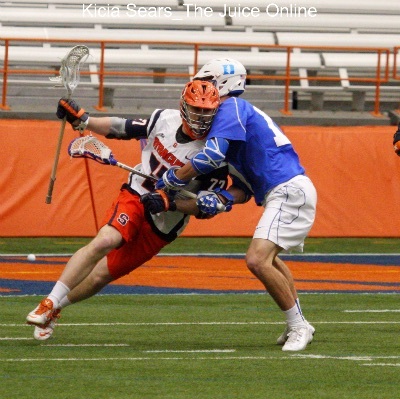 2 Syracuse (3-0) to a 12-9 win against No. 11 Army (3-1) Sunday, Feb. 22 at the Carrier Dome. Gbinije finished tied for a game-high 18 points with Trevor Cooney. Rakeem Christmas chipped in 15 points and 12 rebounds. 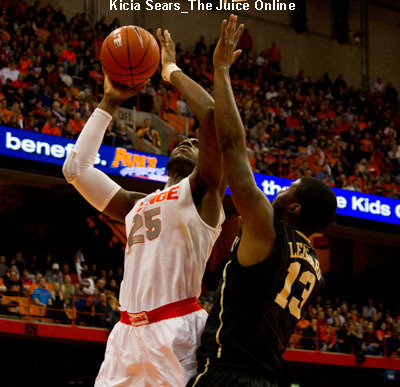 Rakeem Christmas scored 35 points in a win over Wake Forest. 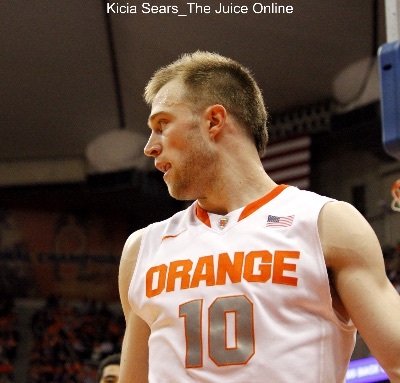 Florida State ran into a one-man wrecking crew in Trevor Cooney. 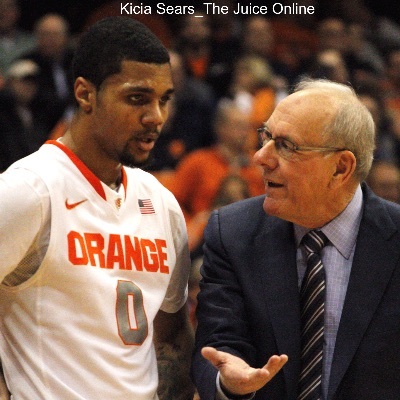 Syracuse’s junior guard scored a season-high 28 points on a season-best 7 3-pointers to lead the Orange (12-4, 3-0 Atlantic Coast Conference) to a 70-57 win over the Seminoles (9-7, 1-2 Atlantic Coast Conference) in the Carrier Dome.